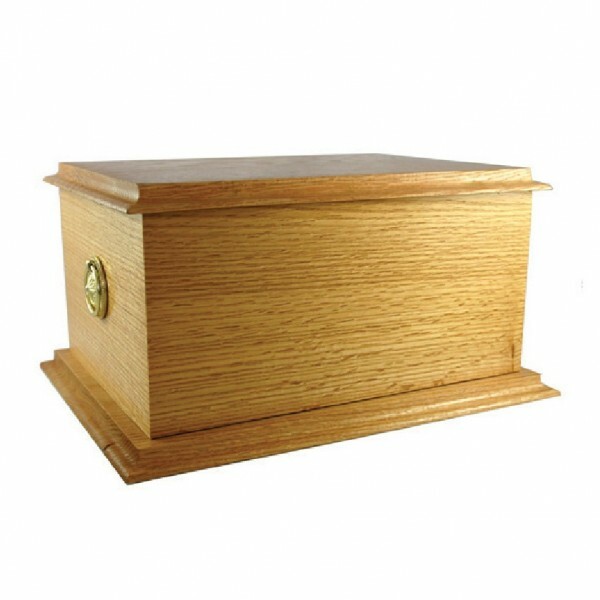 High quality solid oak wooden cremation ashes casket with a superior polished finish. 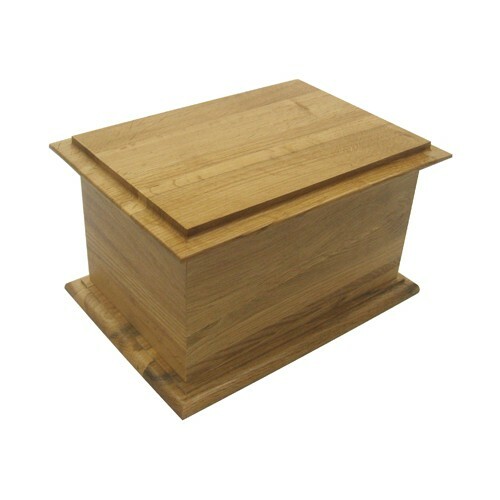 Dimensions: 165mm H x 285mm W x 205mm D.
Speak to one of our friendly team when selecting one of our beautiful urns. 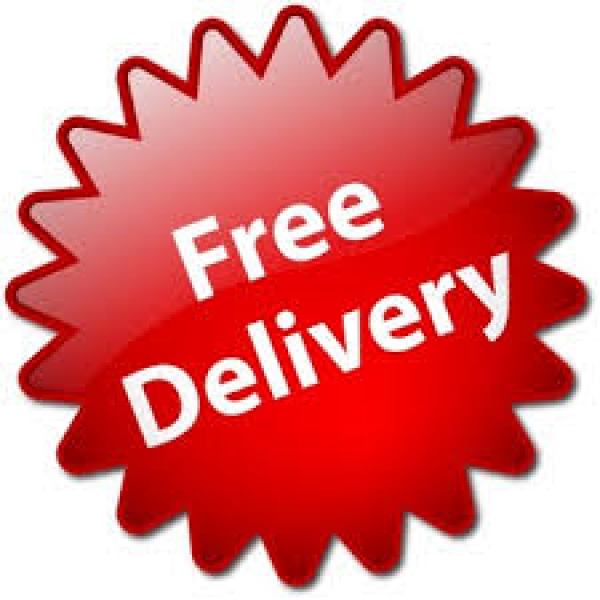 All of these great prices include FREE UK SHIPPING to the address you specify! An optional urn plaque is available for an extra charge of £15.00. 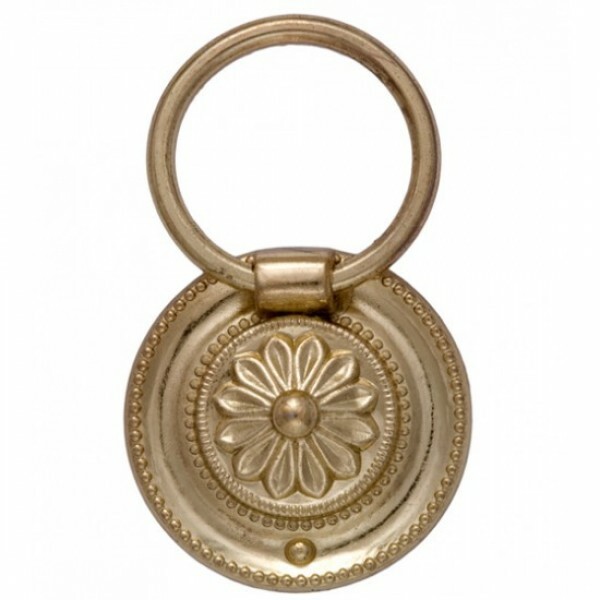 This is engraved FREE of charge with wording of your choice. 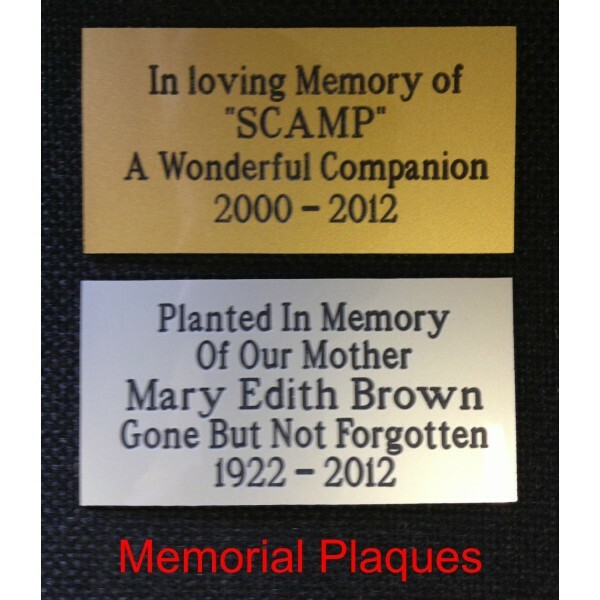 Should you require an urn plaque please select this when placing your order. 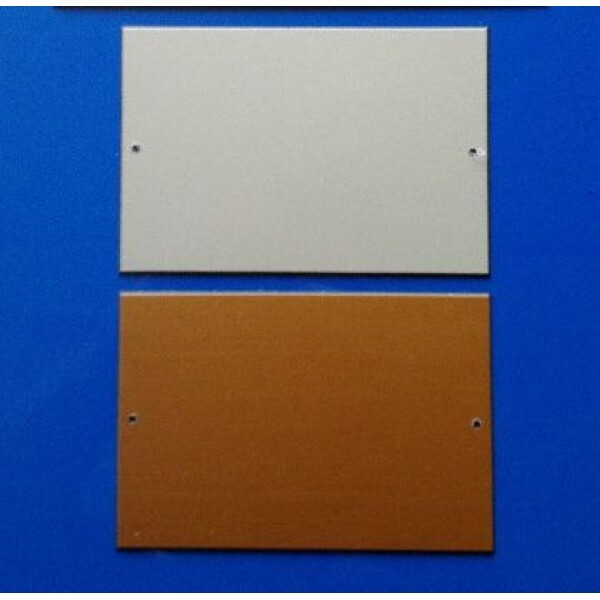 Exterior Grade 1.6mm Laminate Plastic Plaque. UV Stable. High Quality and long lasting. Deeply Engraved. Clear and Easy to Read. Easy to Keep Clean. You can select whether you want your plaque to have Screw holes or No holes for self adhesion. 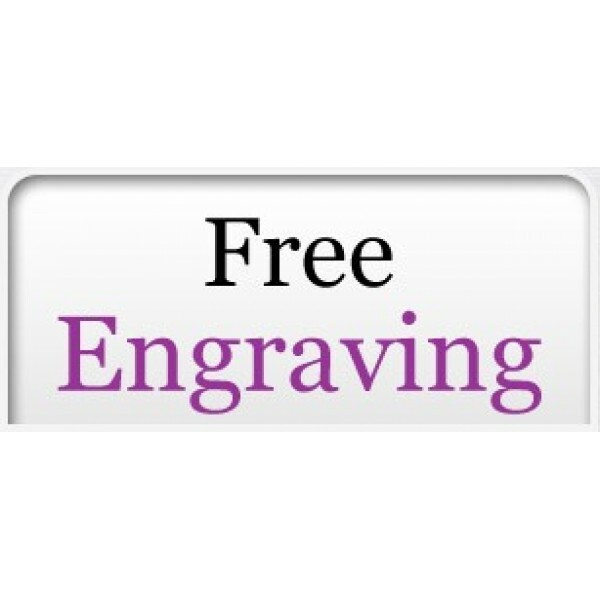 Please Note: We engrave exactly what we are sent, so PLEASE remember to thoroughly check all words and spellings, including what you want in upper or lower case, before submitting your engraving requirements. (Your Plaque will be delivered separately from your chosen casket). Also please note: We will put your text centralised on the plaque unless you instruct us to put it aligned to the left or aligned to the right.